For me, adding a verbal cue and changing a cue follow the exact same training method as fading a food lure or a target using the “What did you do last?” game as explained in the previous training tip. You can also add a verbal cue or change a cue by fading the lure or hand signal in small increments first and then adding your new cue before your old cue to teach the dog to respond to the new cue. 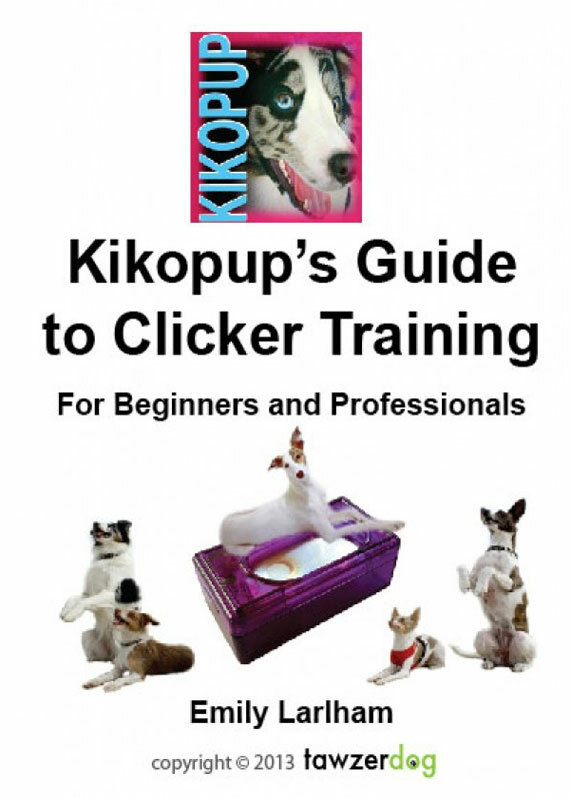 But with a clicker training savvy dog I prefer to play the “What did you do last?” game first to cut down on training time and give the dog an opportunity to problem solve. Then if this doesn’t work, and the dog gets confused or stuck, I can simply revert back to showing the dog how to change the cue in small increments. Step 2: Give the hand signal 5-10 times and click and treat for correct responses to help the dog predict what behavior you will ask for next. Step 3: Say your new verbal cue (the cue that you want to use in the future) BEFORE you move a muscle to do the visual cue (the old cue that your dog already knows). Click and treat for your dog responding correctly. Step 4: Put time between your new verbal cue and your old visual cue. Wait the dog out and see if he will offer the behavior you want after you say the first cue while he is waiting for you to do the old signal. Click or say “yes” for the dog being impatient and offering the behavior before you do the visual cue. Make sure that the game doesn’t always get harder and harder. Go back a step when your dog succeeds in guessing what to do, by again leaving no time between the two cues, so that your dog will be highly likely to succeed on the next trial. Then make it harder again, by leaving time between the two cues to see if your dog will offer the desired behavior in response to the first cue again. To add or change a cue by playing “What did you do last?” game, repeat the behavior 10 times using the old hand signal or the old verbal cue, then stop and see if the dog offers the behavior again for no cue. If your dog makes even a tiny movement in the right direction the first few times you play this game, click to reinforce your dog for thinking on his own. Then repeat the old cue again, so that the game doesn’t keep getting harder and harder. Once your dog has started to offer the behavior reliably on his own when you stop and say nothing, and does so 2-3 times in a row, you can say your new cue just before your dog offers the behavior. 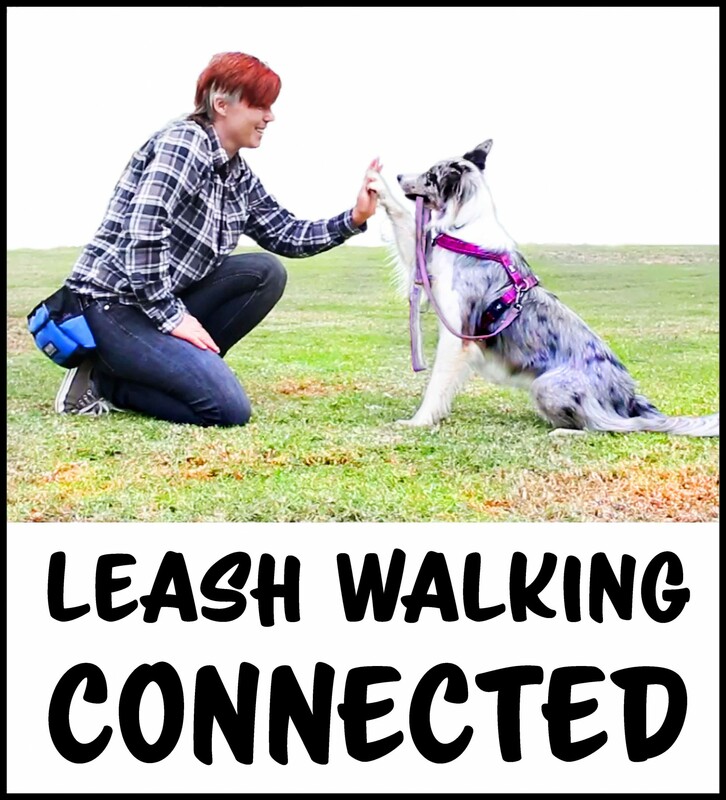 Once your dog has learned many cues this way, he will become a master at learning new verbal cues, changing cues, and removing the lure. The more behaviors you teach, the more the dog will be able to generalize the concept. Tip: It is great if your dog offers behaviors when learning a new cue, or playing guessing games like “What did you do last?” But it can be tedious if your dog keeps offering his whole repertoire when you are trying to ask him to do something specific. If your dog tends to offer behaviors at inappropriate moments during trainings sessions, you can teach your dog to only offer behaviors when you say a cue. Start by feeding your dog treats immediately after you have cued and released your dog from a behavior. At first feed your dog immediately after the behavior is complete, to prevent your dog ‘offering’ behaviors without being cued, and then put more and more time between the treats. 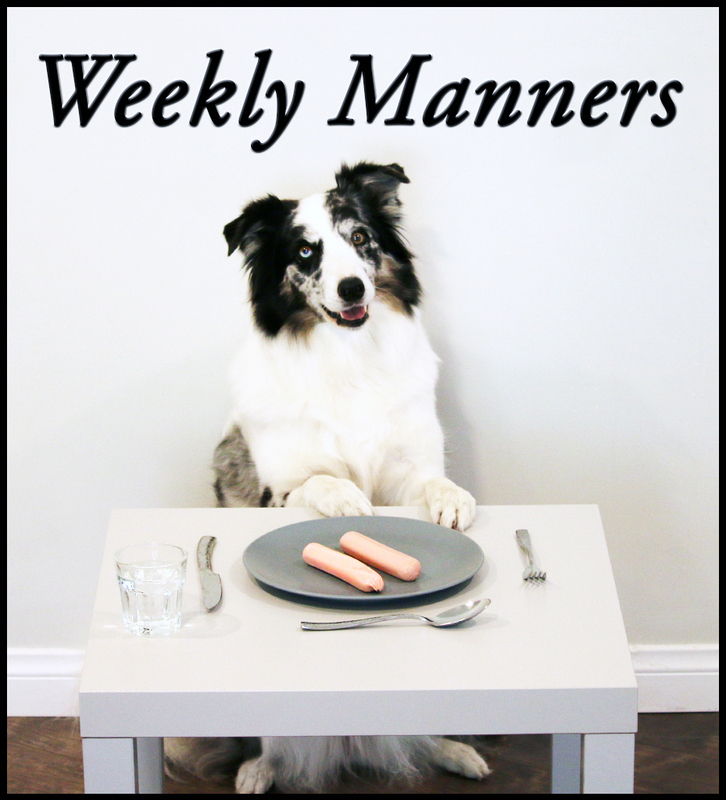 You will be reinforcing your dog for offering “absence of behaviors”. The end result is that you should be able to say a cue and after your dog has competed the behavior he should wait for you to say a new cue before offering any behavior besides the default wait calmly behavior that you trained. 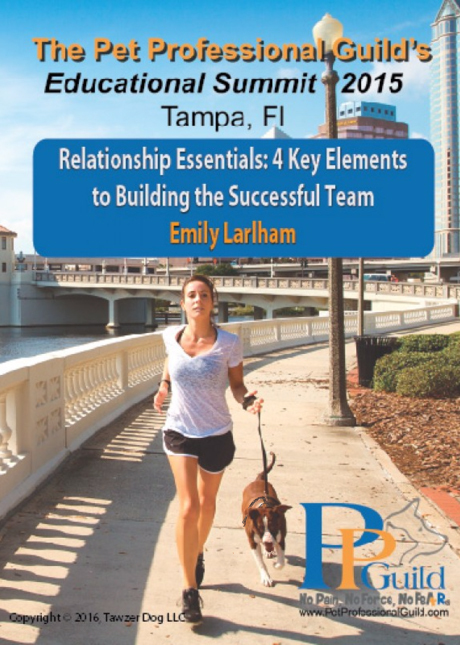 For each month of the year, I will release 2 training tips that will be accessible for free at dogmantics.com. 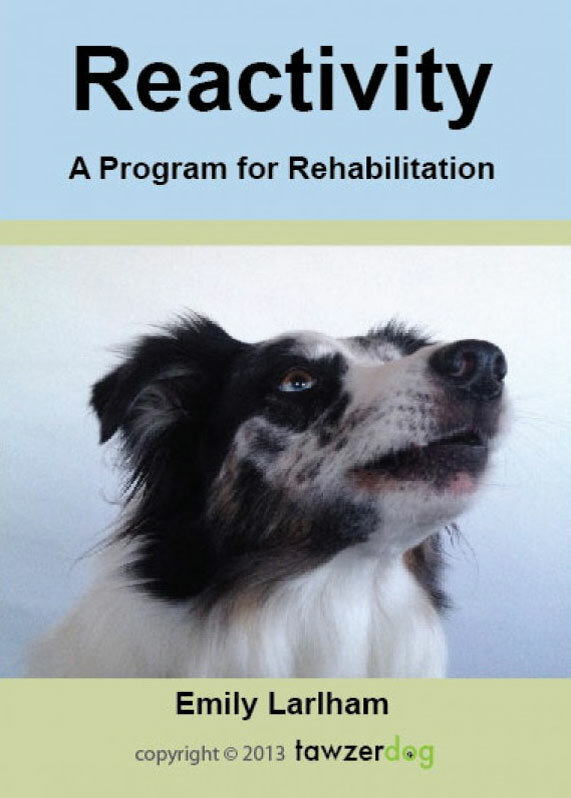 If you simply cannot wait for the information to be published online, you can buy the collection of all 25 training tips in an ebook format here: 25 Dog and Puppy Training Tips Thank you for supporting my work!